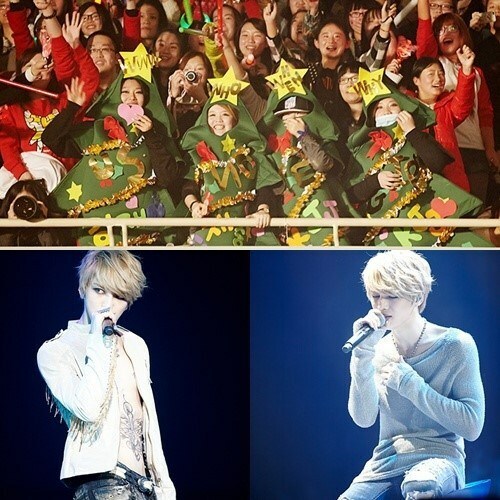 Kim Jaejoong’s first solo concert has the Chinese mainland shaking it up. On this day, Kim Jaejoong performed songs from his first full-length album and mini-album, showcasing his explosive vocal talent and fatal charm. Effortlessly belting out high notes, the singer showcased a variety of rock genres and ballads, captivating his fans with his melodious voice. As many of the songs featured lyrics written by the singer himself, each performance felt like watching an episode of a drama. 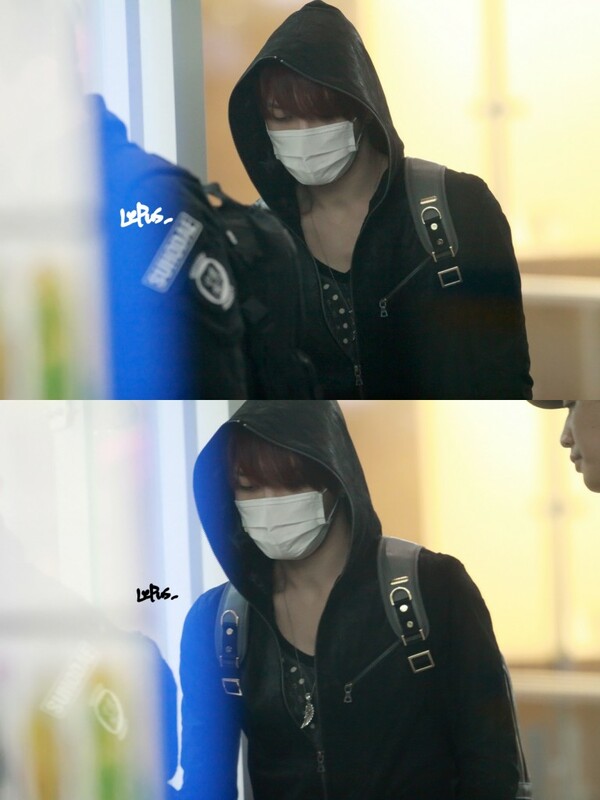 Kim Jaejoong changed outfits frequently, matching each outfit to a different atmosphere and touching his fans. The highlight of the concert was the singer’s rendition of ‘Just Another Girl’, which was followed by cheers from his fans to return to the stage for an encore. The Chinese mainland’s passionate love for the star drew the attention of many. Banners were hung at the entrance of the sports center to show the fans’ support for the singer, and they began chanting Kim Jaejoong’s name 10 minutes before the start of the performance. 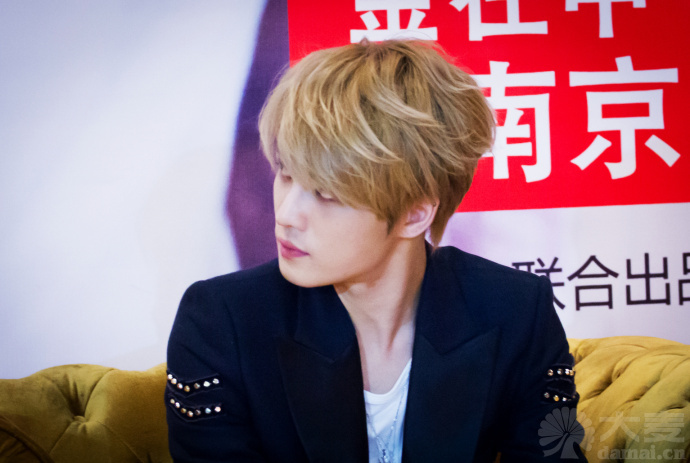 Each fan had a different backstory to how they reached Nanjing to see Kim Jaejoong perform. Jiang Myung (22), who came from the northeastern region of China, was unable to buy a plane ticket to Nanjing and had to ride a train for 22 hours to get there. There were many fans who traveled over 1,000km to get to Nanjing from Beijing. 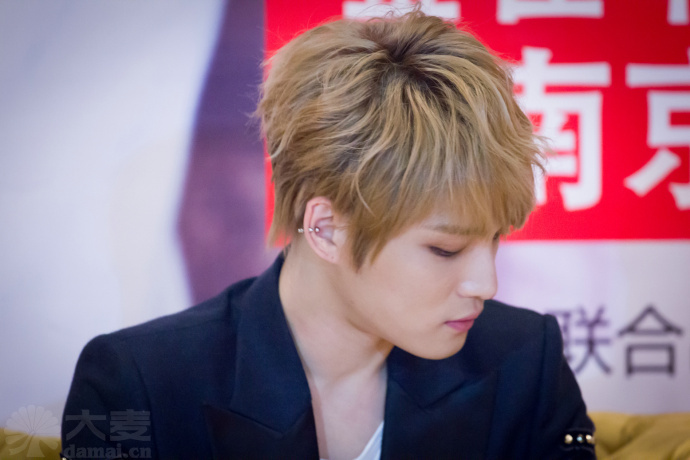 Kim Jae Joong has deeply captured the hearts of the Chinese people because of his well mannered gestures. 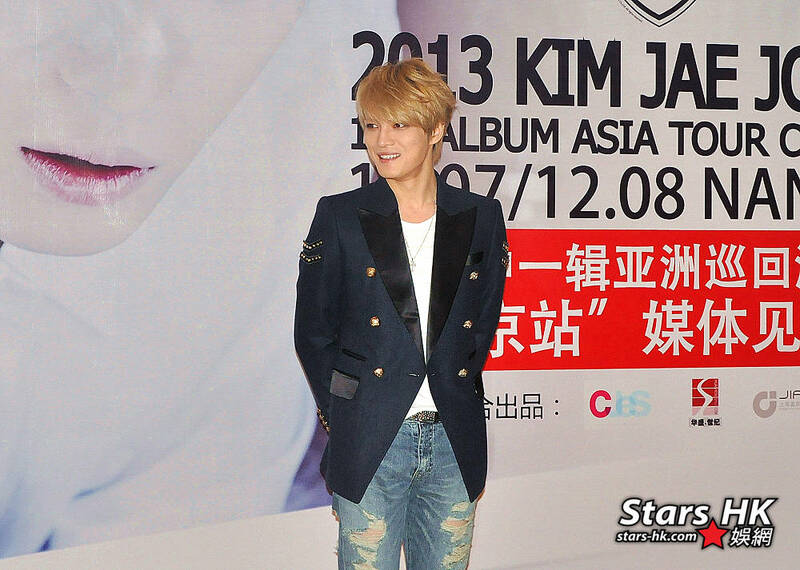 Last December 6th, Kim Jae Joong stopped by Nanjing, China for his Asia tour show. 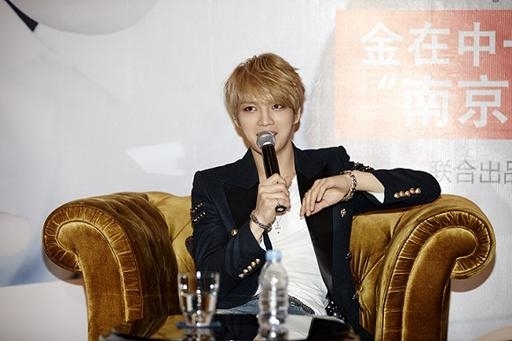 Before his said show, Kim Jae Joong first met up with 50 local media reporters who anticipated his arrival and they were impressed because the idol showed great manner and attitude. 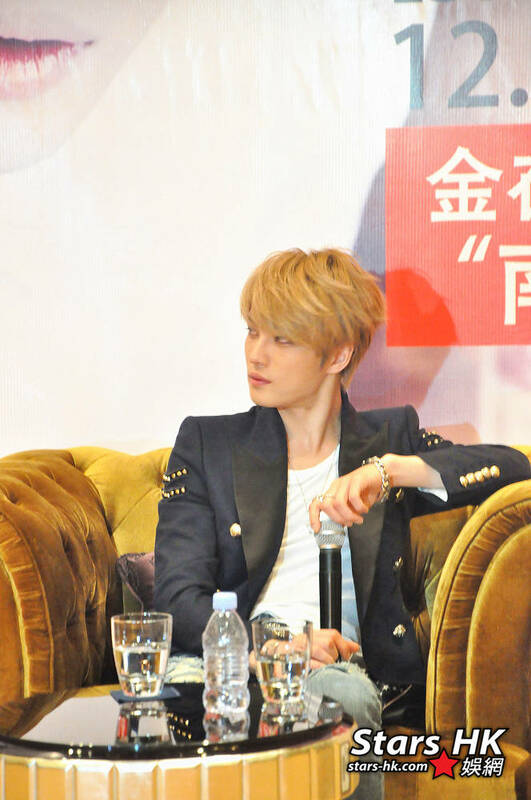 Kim Jae Joong also answered questions pertaining to his new album and how he feels about his stay in China. 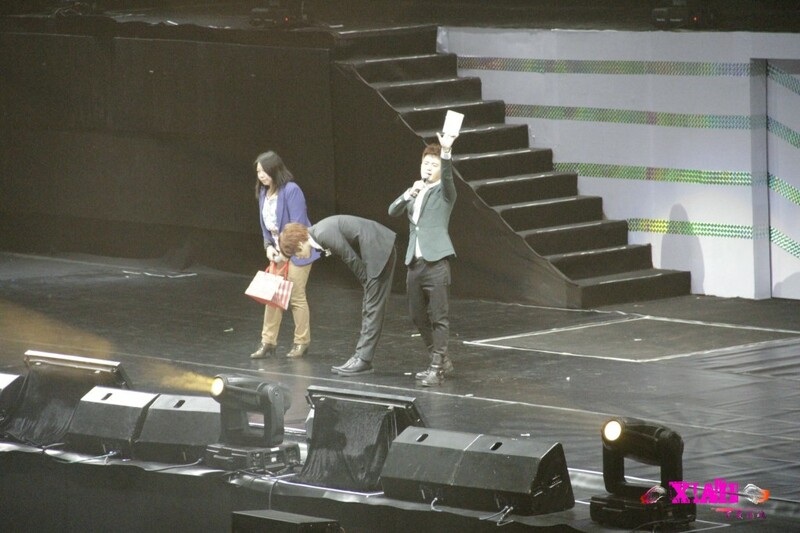 After the press conference, Kim Jae Joong did a photo op and he showed care for the reporters as well. In the other news, Kim Jae Joong’s latest solo and first regular album WWW: Who, When, Why ranked #1 on iTunes Charts in 12 different countries, as well as Tower Records and dominated Oricon Weekly. 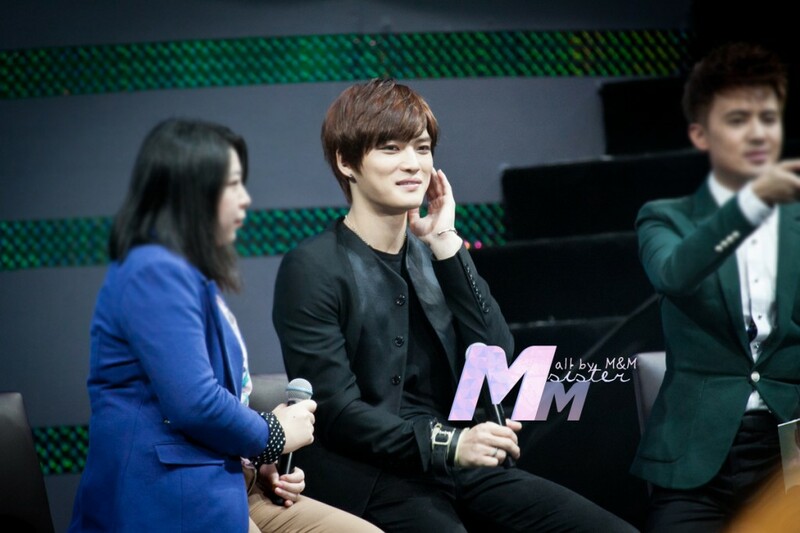 Jaejoong held his solo concert “Your, My and Mine in Nanjing”at Nanjing’s Olympic Sports Center on 6 March 2013. On this day, through stages such as a mini-talk, quiz show and other exciting events, Jaejoong came closer to the hearts of his fans. When asked “When will you get married?” he replied “Around 38,” and also “Compared to someone who is too skinny, I prefer someone a little chubby” and received loud cheers from the fans. Following that was the cooking corner, where Jaejoong made rabokki (Dukkbokki with ramen added to it) together with the fans, and then performed the song “Kiss B” which is found in his repackaged album. 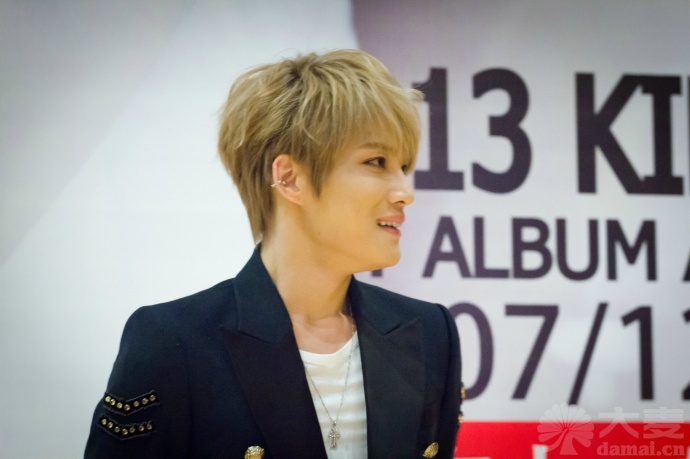 The final program in the fanmeeting was a paparazzi corner, revealing unpublished photos of Jaejoong and his unstoppable charms. 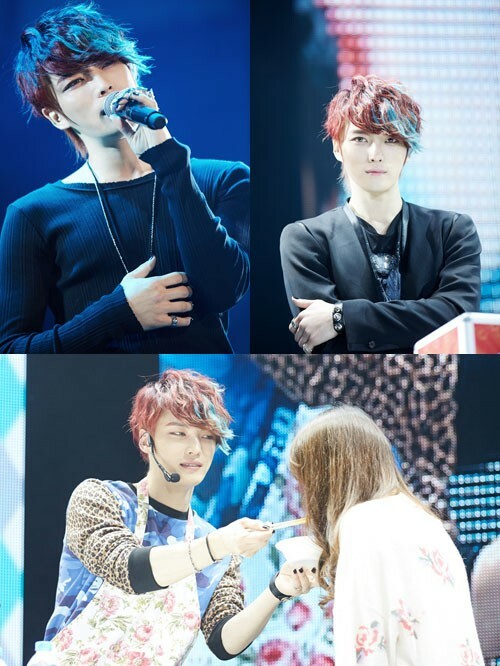 At the start of the mini-concert, Jaejoong appeared transformed as a rocker, as the passion continued to take over the hall. 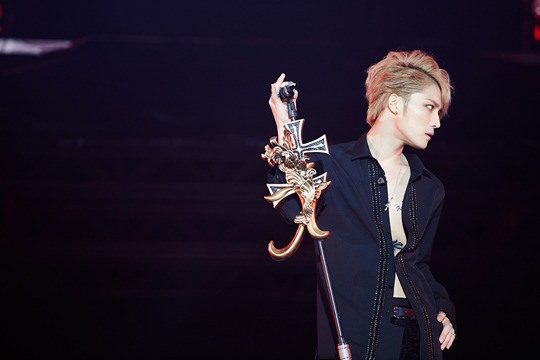 Jaejoong performed his first solo song to be revealed from his mini album “One Kiss” in a glamorous stage, then continued with songs from older singers such as “I Loved You”, “For You”, “Always Yours” and other rock ballads. He performed “I’ll Protect You” with the fans, and they showed their support for Jaejoong by singing along in perfect Korean as a group. Jaejoong has been holding his Asia Tour starting with Ilsan in January, continuing with Thailand, Shanghai, Hong Kong, Nanjing and continuing with Taiwan on 13th April. Interviewer: First of all, having your Asia tour, solo concert and fan meeting in Nanjing, how do you feel now? 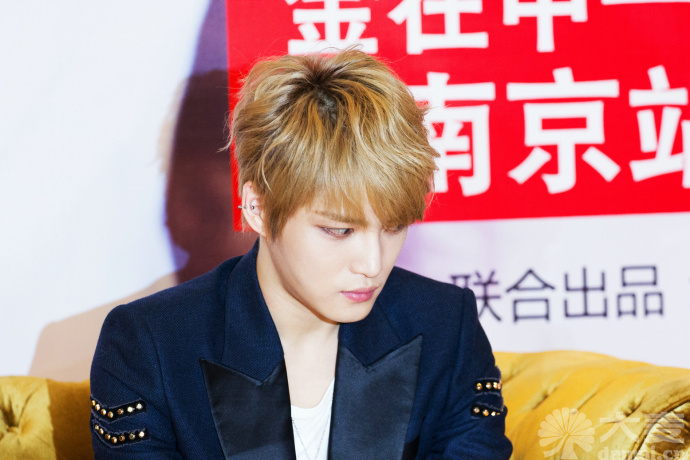 JJ: I came to Nanjing for the first time last year. This is the second time. I am coming more songs, nine? Interviewer: I think you do. People in Japan is also looking forward to it much. They are supporting you. Interviewer: How is your fatigue? You look busy. Don’t you have fatigue? JJ: Yeah, I have some today. I had live concerts over yesterday. JJ: But, once the live starts, I’ll be fine. what’s the biggest point that you hope everyone to look? 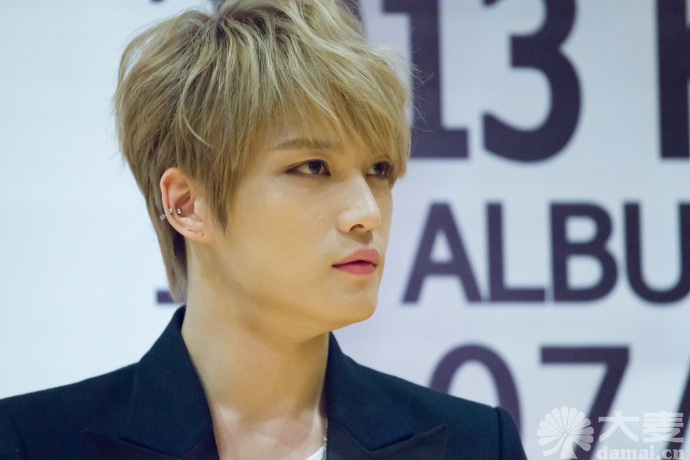 JJ: It is a gathering of fan meeting and mini live concert this time. atmosphere of live performance. It is a good event. They can feel both. accomplish for a goal this year? 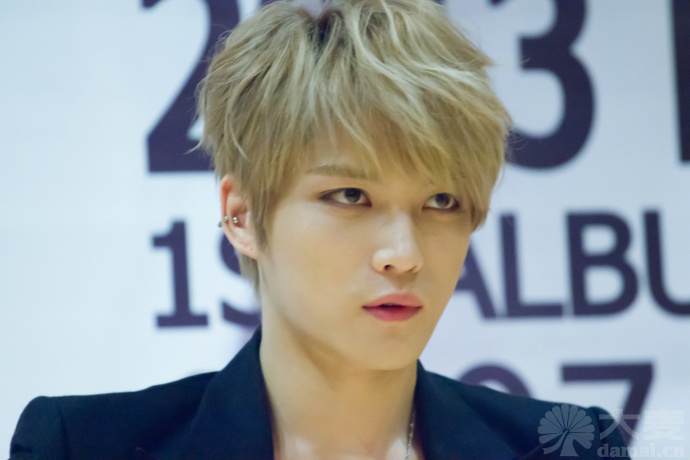 JJ: As Jaejoong or of JYJ? 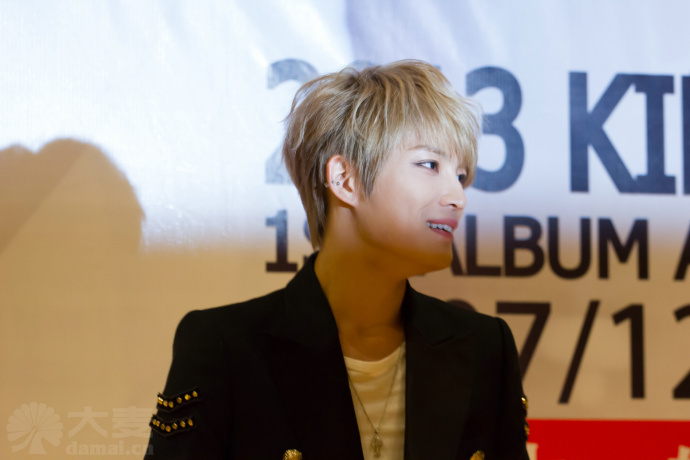 Interviewer: Yeah, as Kim Jaejoong! JJ: Haha. 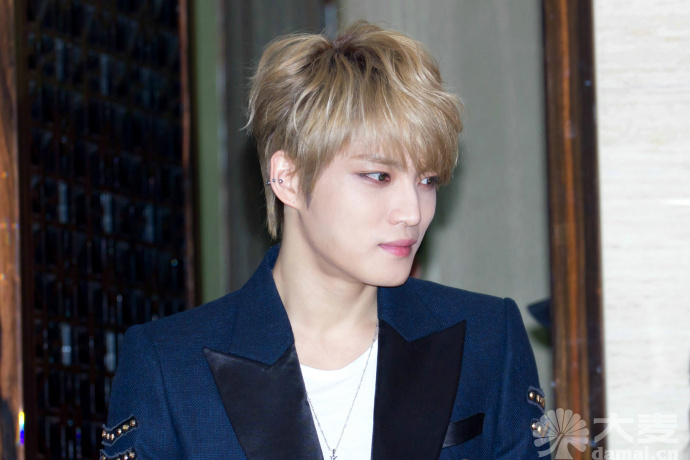 First, as Kim Jaejoong, again in a new work, I will be able to try acting. Either in dramas or movies, I can meet everyone, I think. When I had a tour last time, it was for my mini album. I hope to release a full album next. Interviewer: I hope so. Then what is the object as JYJ? 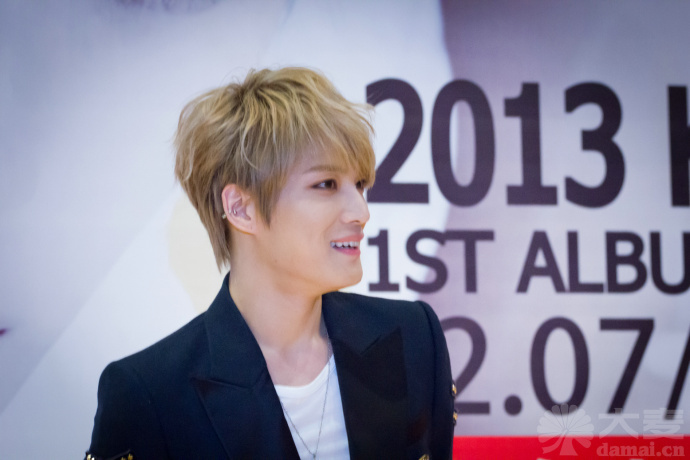 JJ: As JYJ, uhm, this year, I hope to release JYJ’s full album. We had Tokyo Dome over yesterday, right? Having more activities in Japan is our big hope. Interviewer: I’m expecting it. For you, what kind of existence is JYJ? Interviewer: Is it hard to say just in a word? 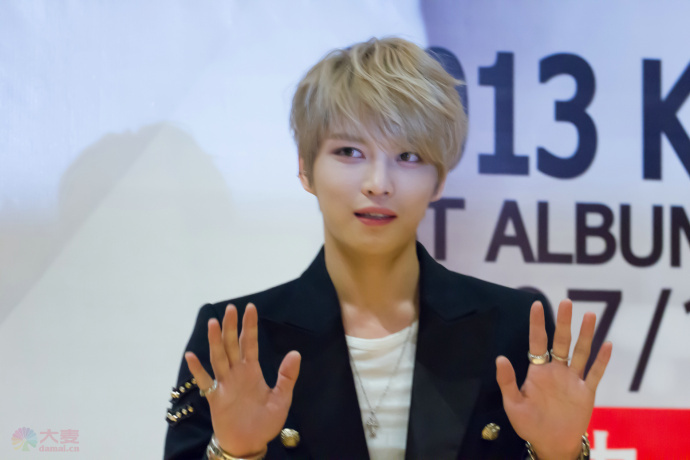 JJ: Yeah, of course it is a must to exist. Each is not worth one by one. Three can be united. Well how should I say…I don’t know what way I should say even in Hangul, Korean. How to express is difficult. Interviewer: Go ahead in Hangul. 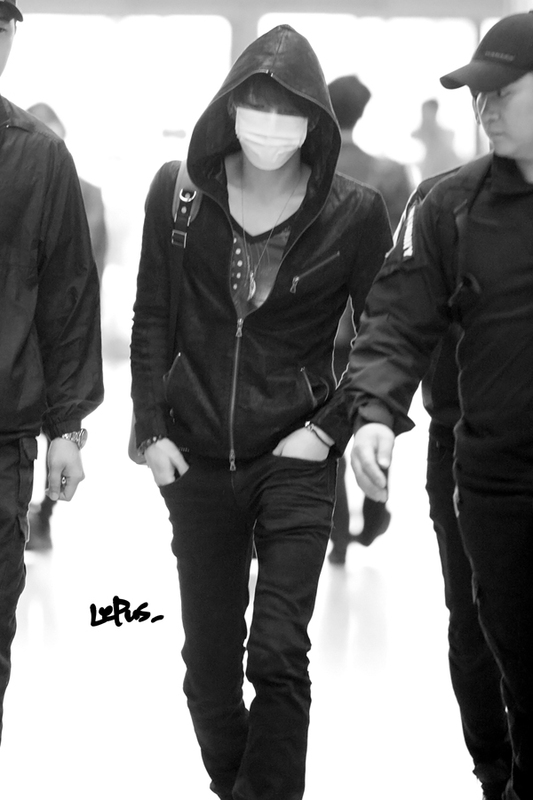 JJ: Being one,(unclear) I felt it yesterday. With everyone in the venue and we, three members, we can be the one, unity I recognized it yesterday. The members are such existences. They are two of “the one, unity” I think. Interviewer: Thank you very much. I think fans felt it much as well. Then from now on I would like to ask you some more casual questions. What do you feel the gladdest to do now? JJ: The gladdest to do? It’s now. JJ: Yeah, at this moment, being here probably. It is hard that I understand myself. what can I say? Haha. As just a person’s character, an artist and an actor, I have a lot of shortages and more things to develop. Uhmmm. Interviewer: Then for the last, would you give any messages to many fans who love you, please? 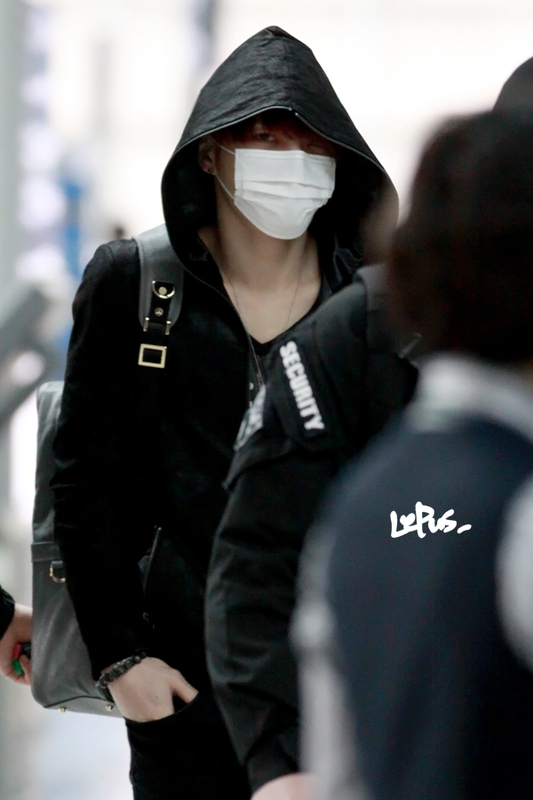 JJ: Yes. Well, I will have the 10th anniversary upcoming December since my debut. I really appreciate their constant support and love. I thank them. 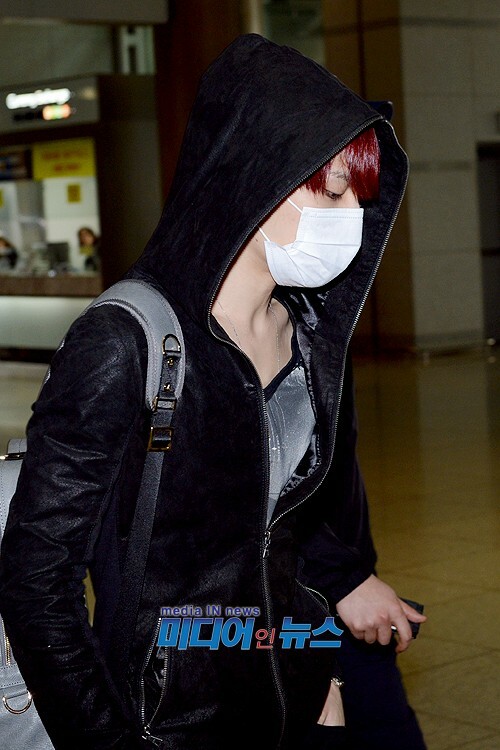 JYJ member Jaejoong has been receiving much attention in Hong Kong for his Asia Tour. 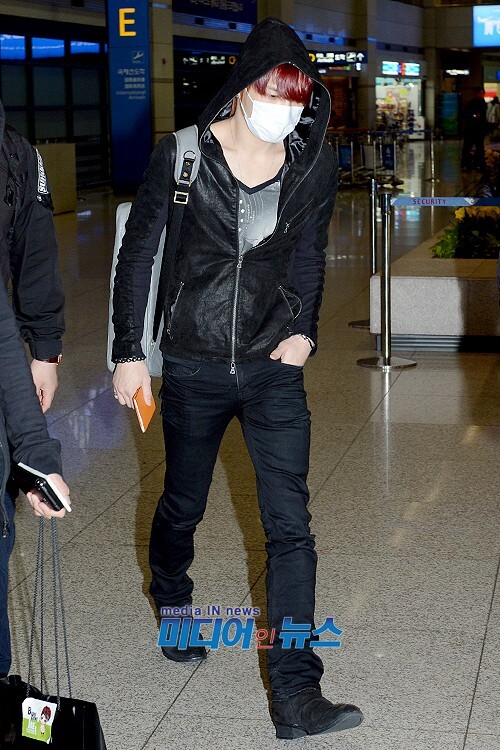 Many Hong Kong media spotlighted Jaejoong as he arrived in Hong Kong for his ‘Your, My and Mine in Hong Kong’ concert. At the press conference, many media attended from Apple Daily to Headline Daily, for a total of around 30 media. 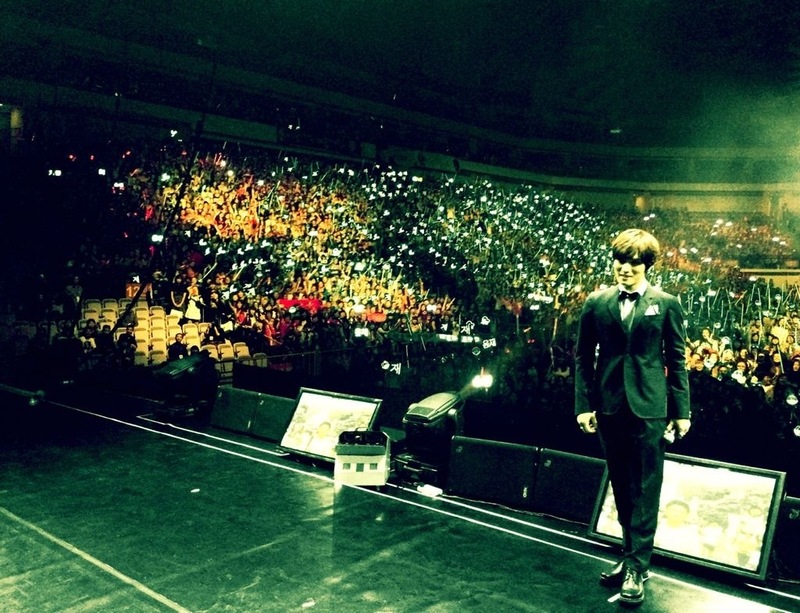 His Hong Kong concert was held yesterday at the HKCEC and met with 4,000 fans. 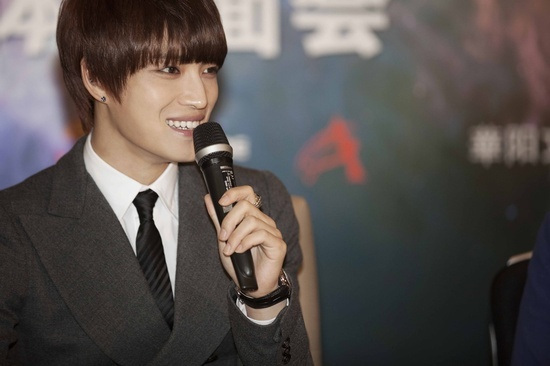 As this was his first solo concert in Hong Kong, he also held a press conference to meet with the press. 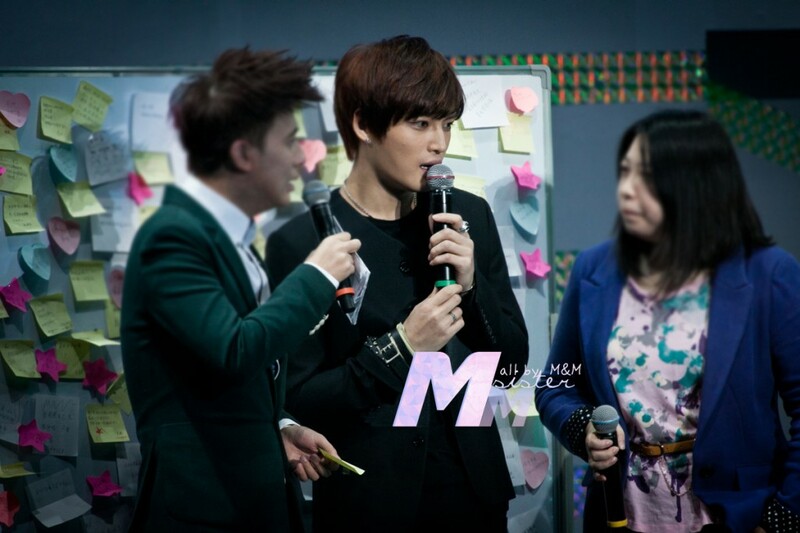 Jaejoong and his fans had a great time together as they held quiz shows about favorite food from Hong Kong. Jaejoong also cooked food for his fans as well. 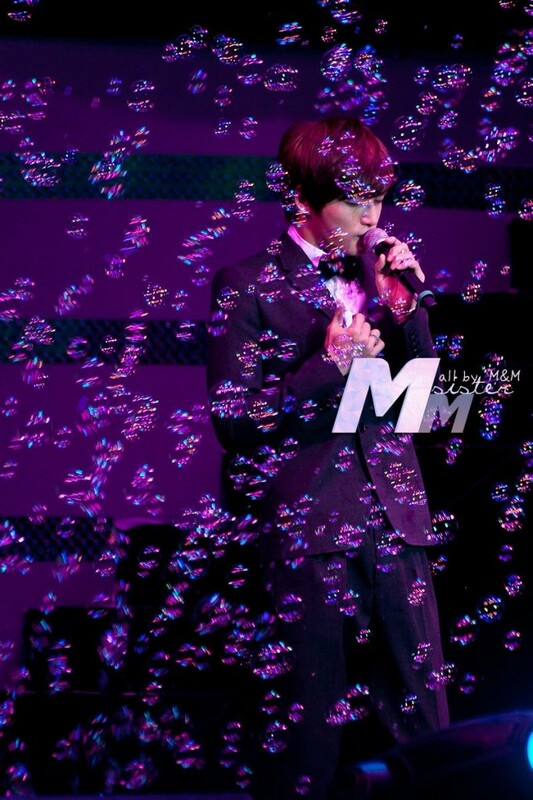 After the fan meeting, he began his mini concert. As he sang, the fans sang along in Korean, showing their support for Jaejoong. He sang many of his hit songs as well as other famous Korean songs. 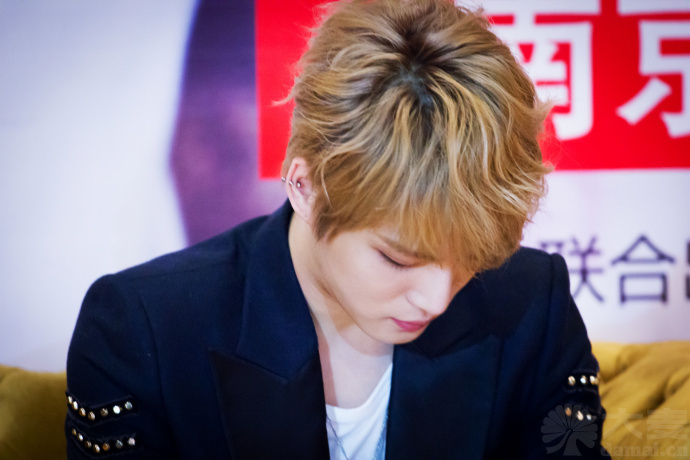 When singing one of his last songs, the fans surprised Jaejoong with a small event. The fans held up a huge sign that read, ‘You are in our hearts’. During the middle of the song, Jaejoong also put the mic out to the fans so that they could sing as well. 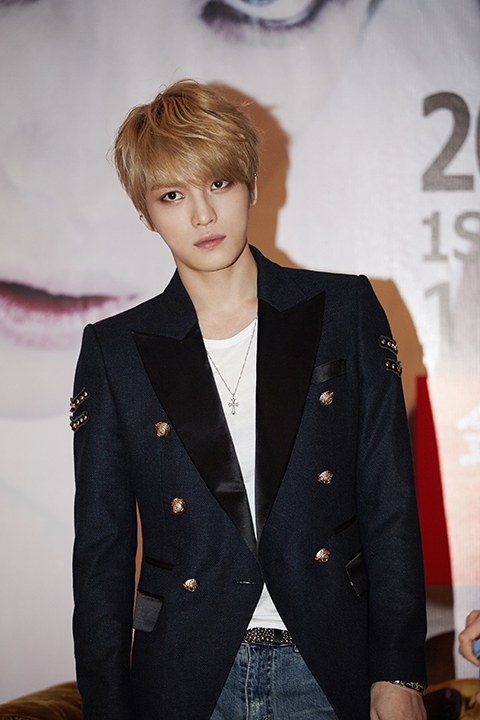 On the other hand, Jaejoong will begin his concert in Nanjing for his world tour on April 6. 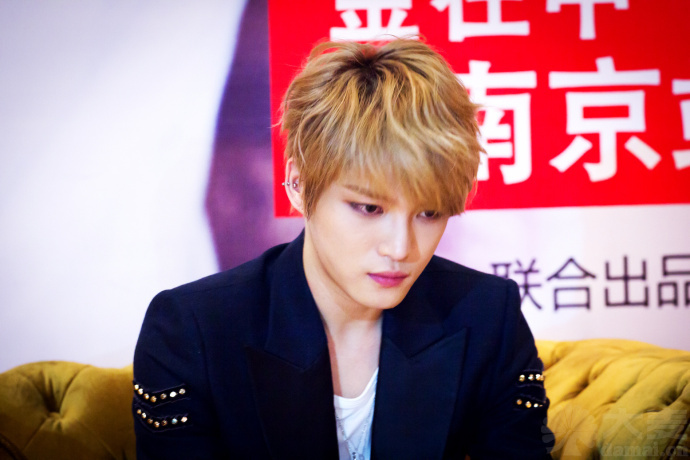 Korean handsome man Kim Jaejoong has not tried the horse dance yet. 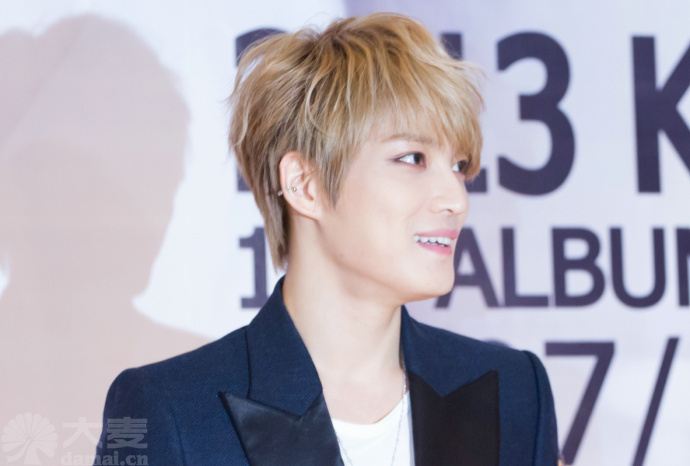 26 year old Kim Jaejoong debuted in 2003 and rose to fame as a member of DBSK, after 2010 he is active as a member of JYJ. Similar to Jiro Wang, they are both singers-turned actors. The roles he played in [Dr Jin], [Heaven’s Postman], [Jackal is Coming] have conquered a massive number of fans. Last night’s fan meeting has attracted five to six thousand fans. 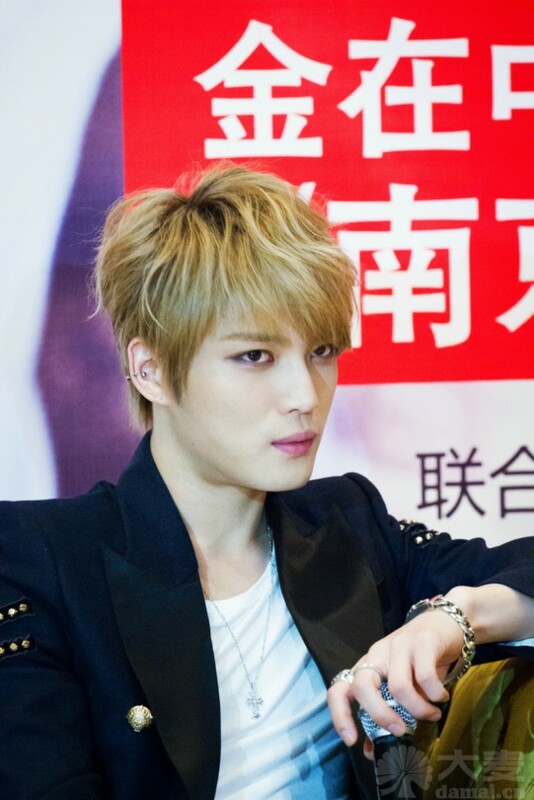 Kim Jaejoong sang two solos LIVE, played interactive games with fans, and within the 90 mins of the fan meeting there was nonstop screaming from fans.